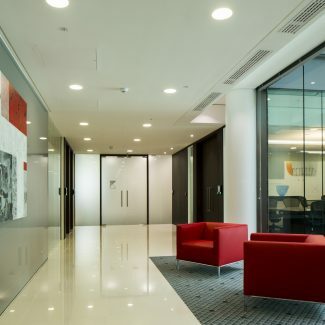 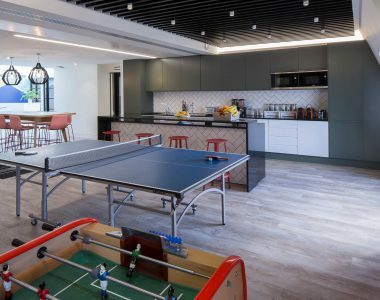 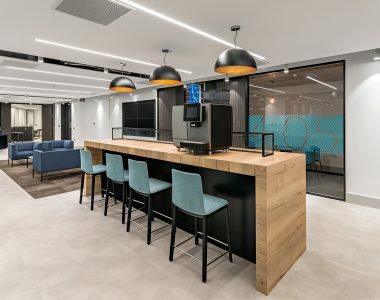 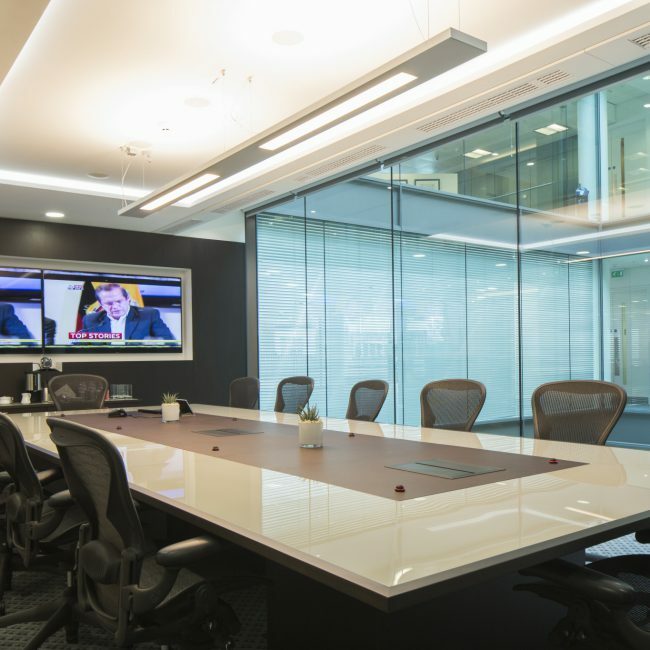 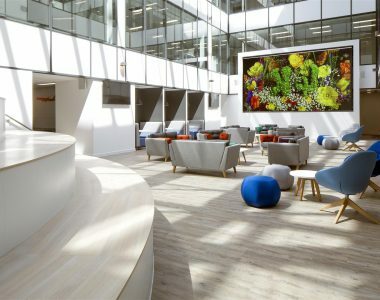 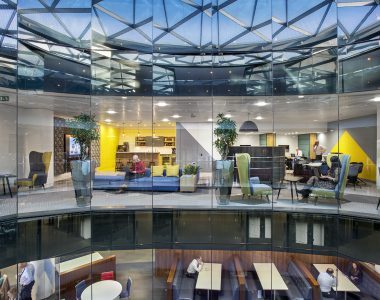 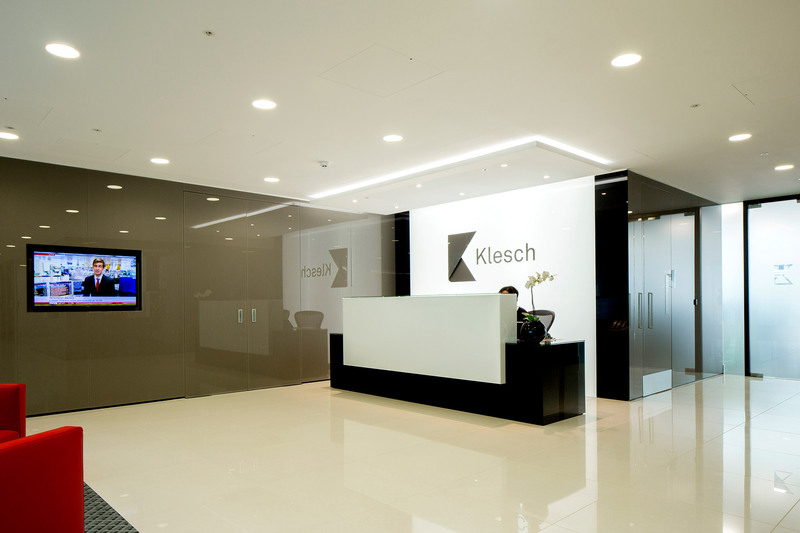 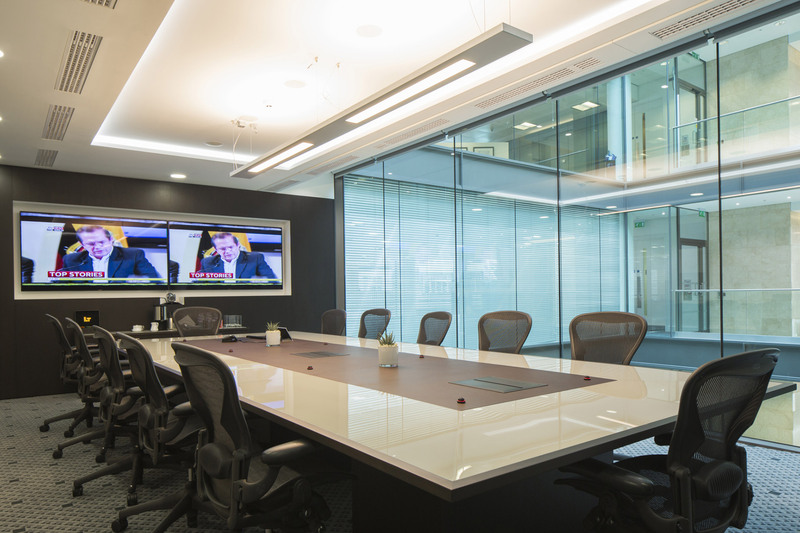 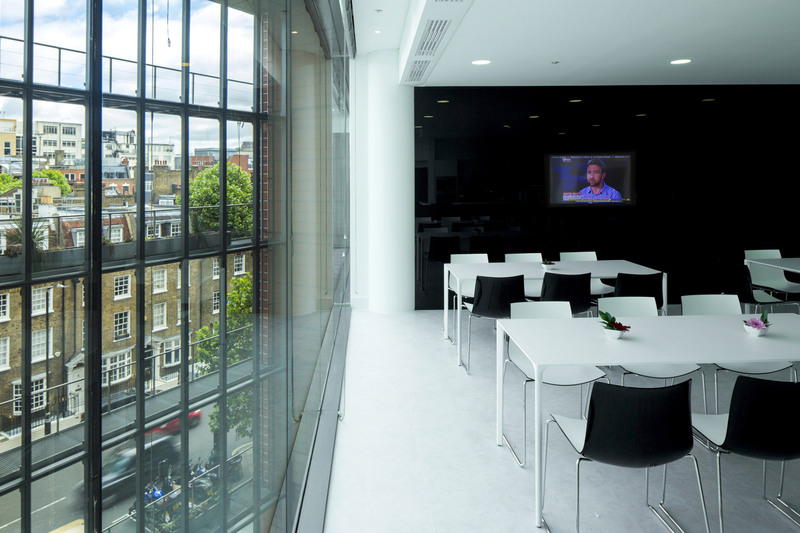 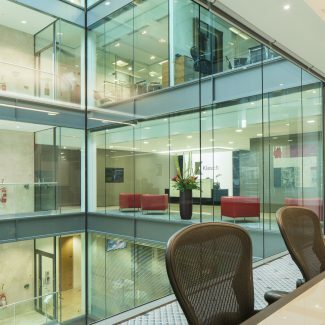 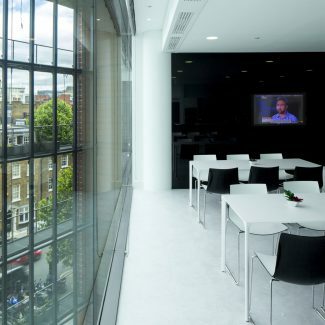 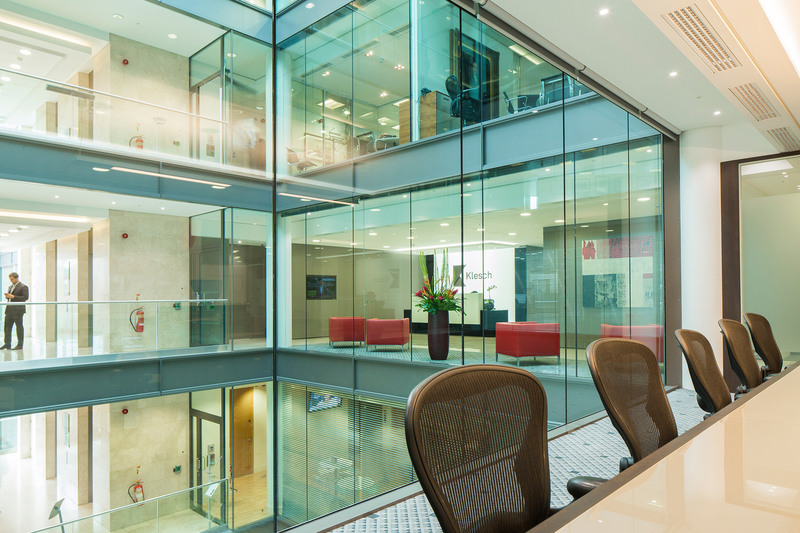 We completed a Cat B fit out for Klesch’s relocation to a new, primarily glass, building situated equidistant from London Victoria and Buckingham Palace. 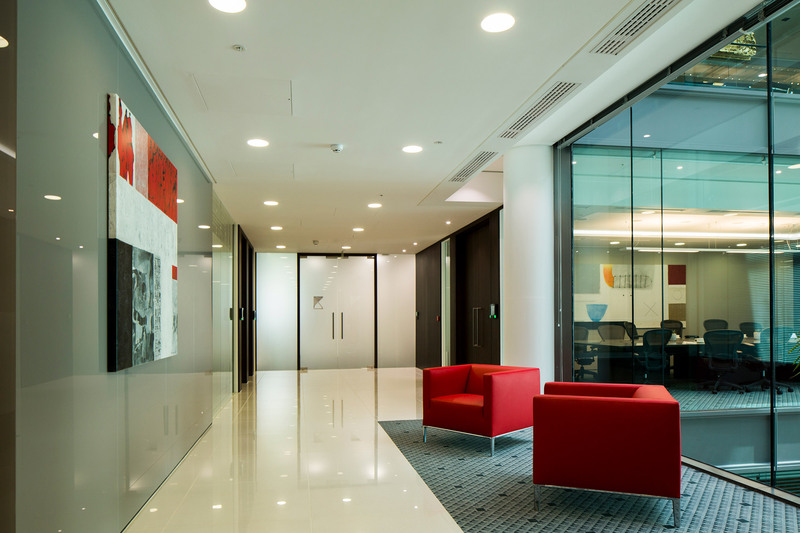 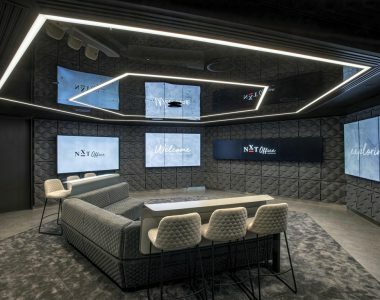 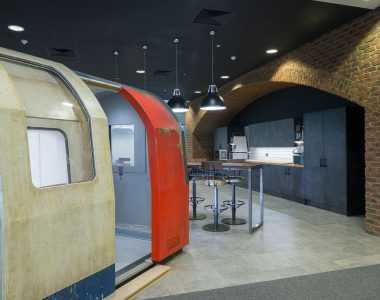 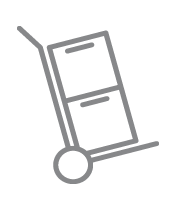 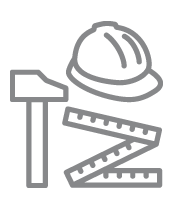 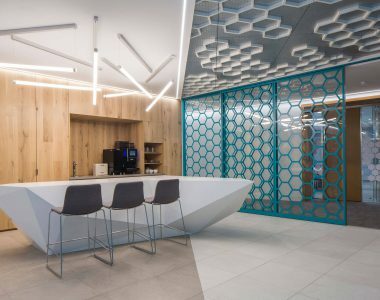 The client envisaged a clean, modern space which suited their role as a global industrial business. 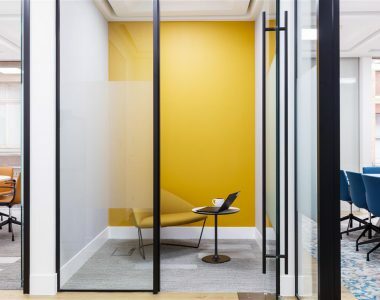 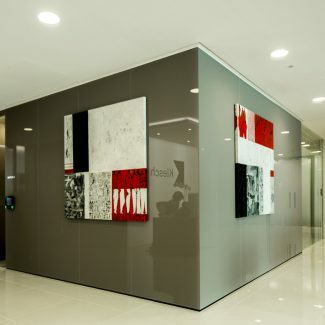 Reflecting client aspirations, we delivered a new reception, boardroom, open plan and office for the Managing Director which are bright and spacious with a contemporary yet corporate colour scheme. 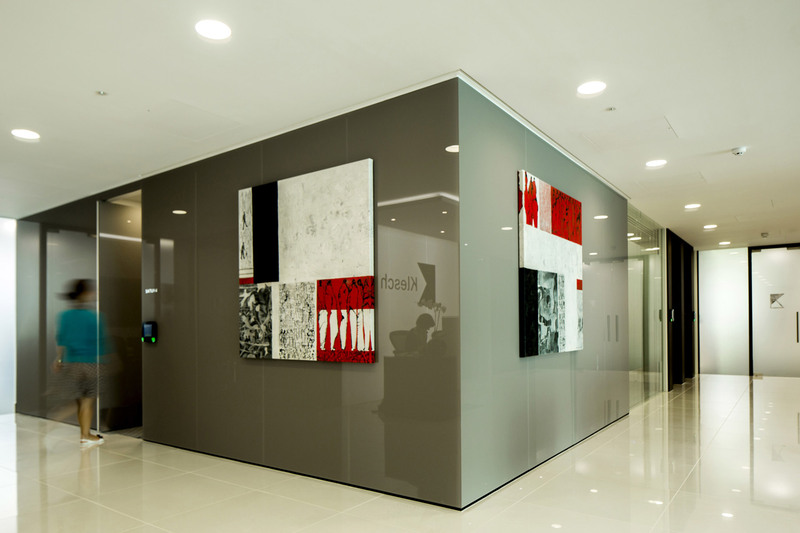 The client had several bespoke requirements including a reception desk, meeting room furniture and back painted glass which give the space a luxury feel. 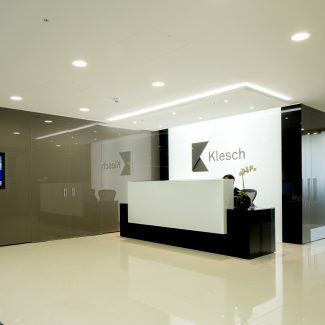 Klesch was delighted with the high-quality finish of the project and have since asked us to carry out the dilapidations at their previous office to a Cat A standard, ready for prospective tenants.